Our eyes change as we age, so some corrective surgeries are not a good option for everyone. 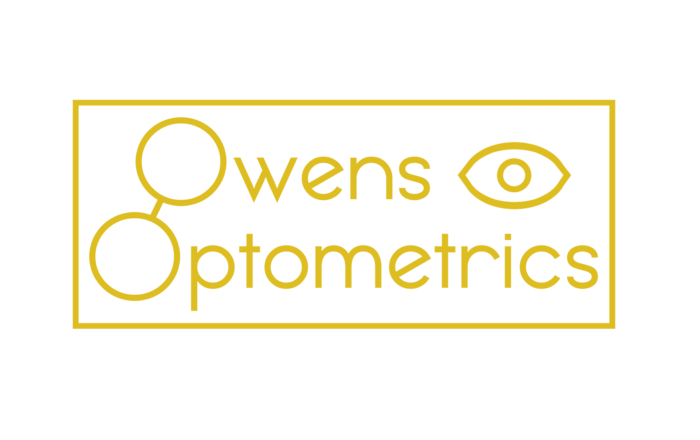 People under 18, for example, are not good candidates for laser eye surgeries because their eyes change rapidly as their bodies are growing. 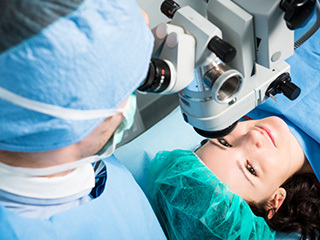 Most reputable eye surgeons will wait until patient's reach the age of 21.